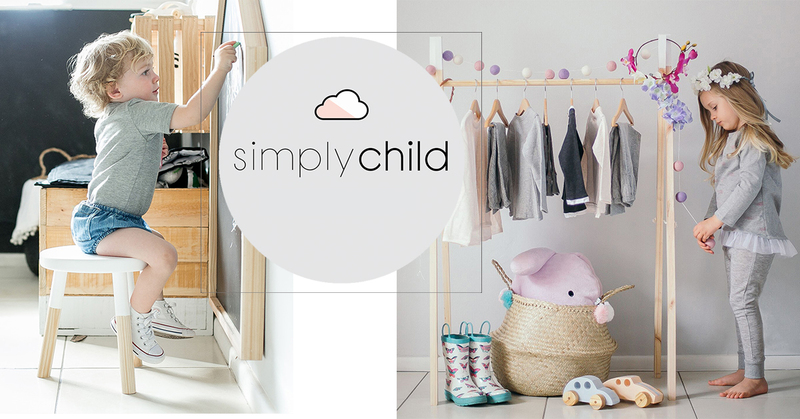 Born in South Africa and raised by local craftsmanship, The Simply Child Collection is the trendy brand that offers beautiful designs matched with the quality and safety that you’d expect for your little one. 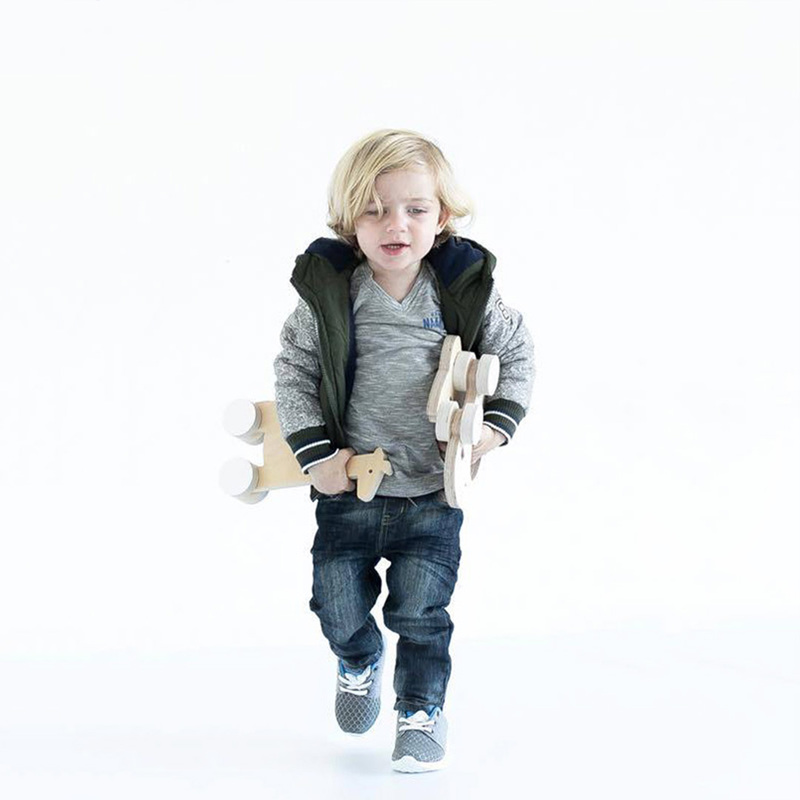 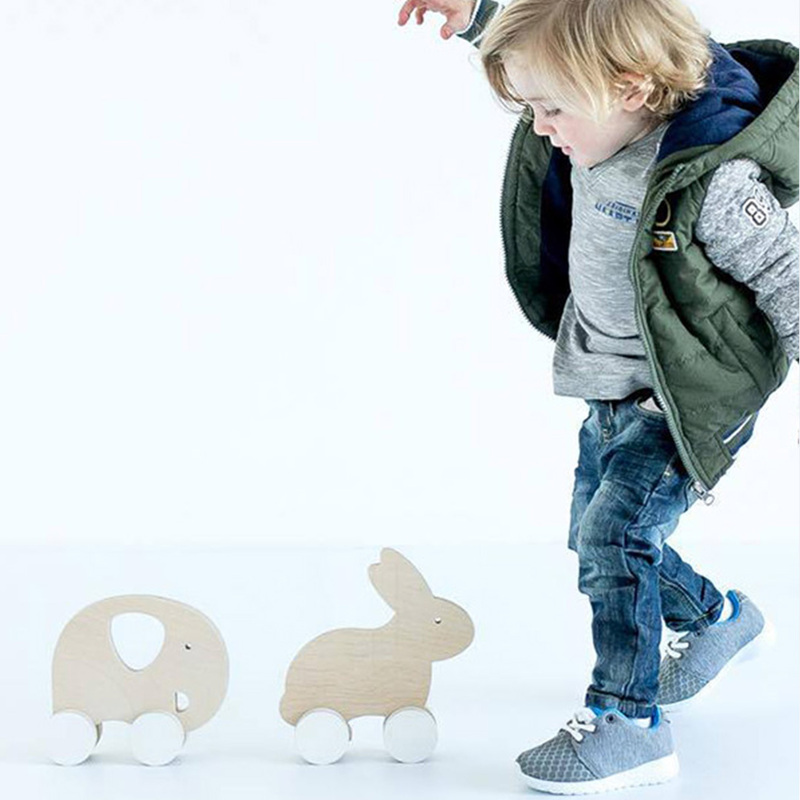 At Simlply Child the focus lies on modern trendy decor items for little people. 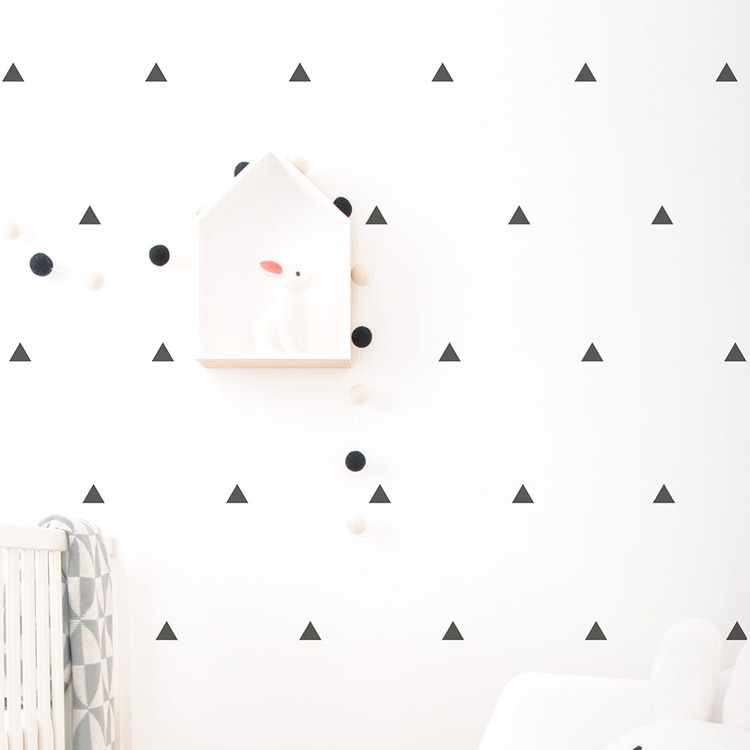 Your nursery or kids room shoudl be a room you can love as well! 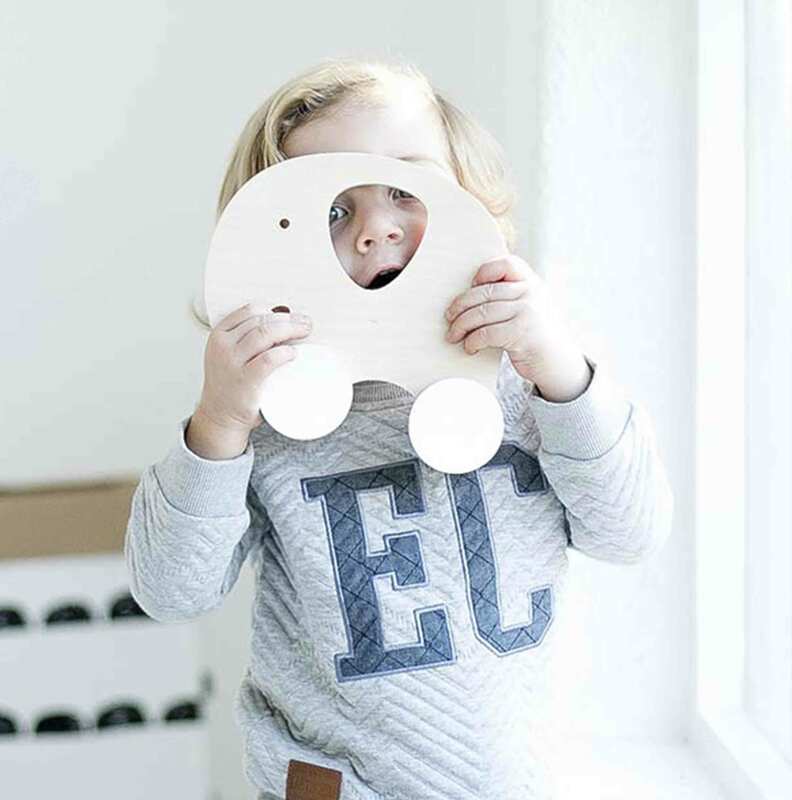 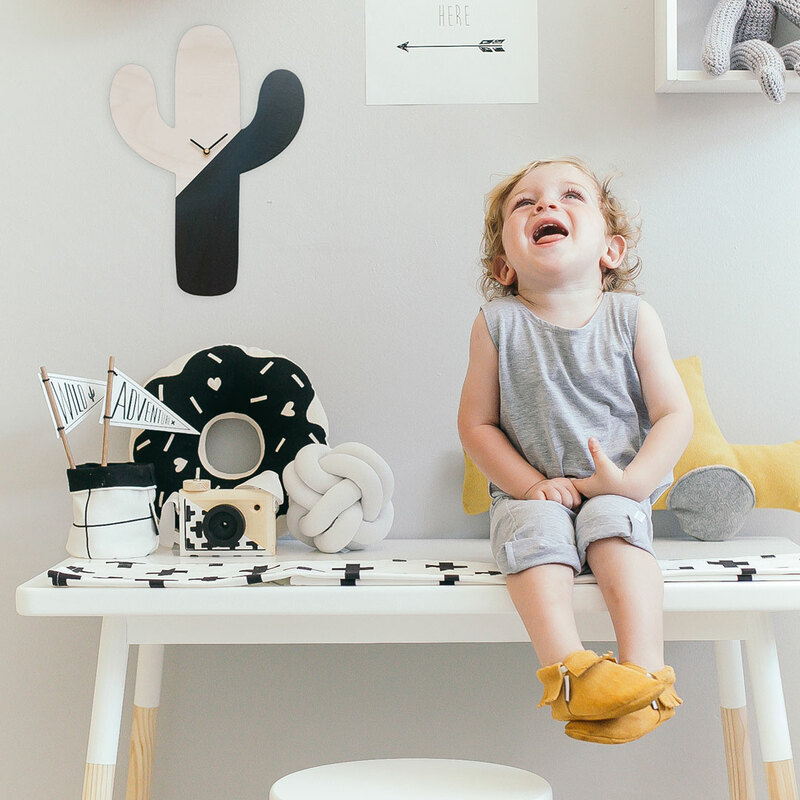 Combining local craftsmanship and the best of modern trendy design, all the products in the Simply Child range offer quality, safety and beautiful designs for your little one.